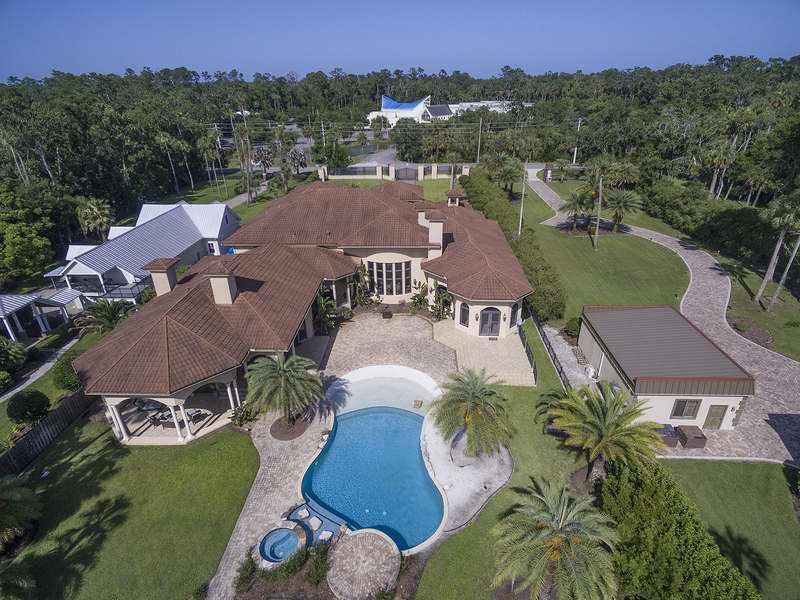 This gated home on Intracoastal Waterway in beautiful Ponte Vedra, Florida was built with energy efficiency in mind and is positioned nine feet above the levee to prevent flooding. 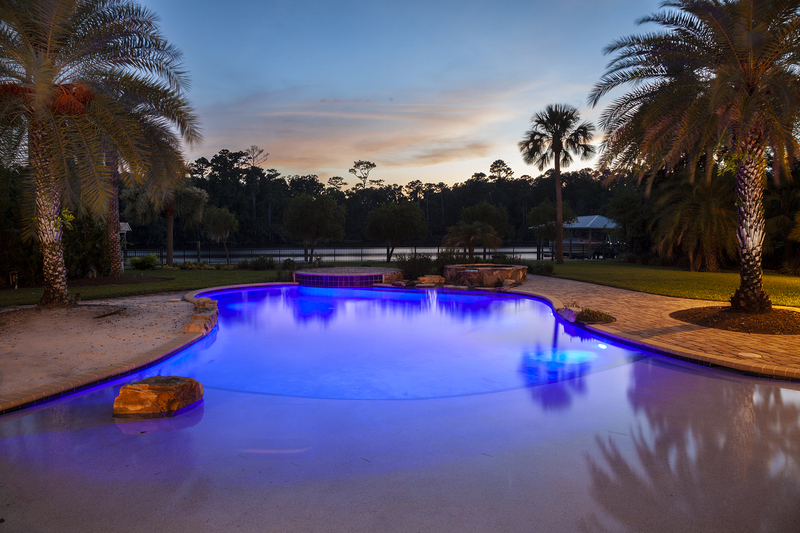 Built for entertaining and to enjoy the Florida lifestyle the home has a beach pool that allows comfortable wade-in access. 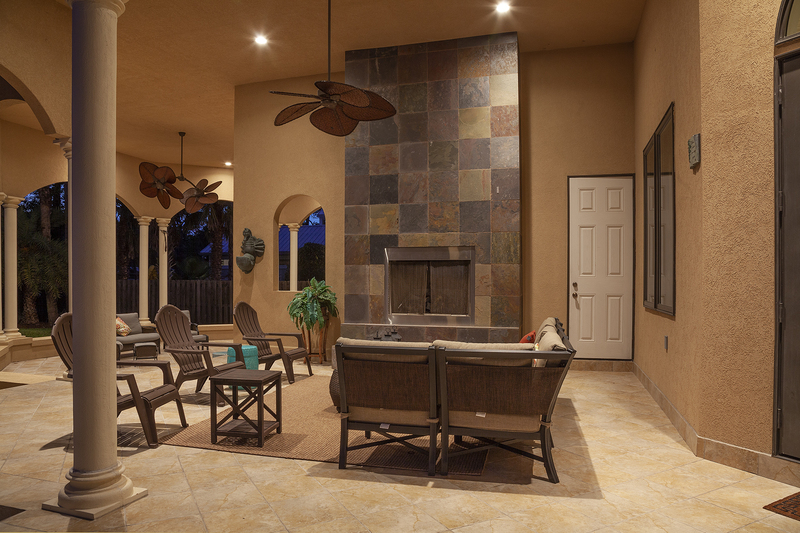 A jacuzzi, outdoor fireplace, and summer kitchen and bar round out the outdoor experience. 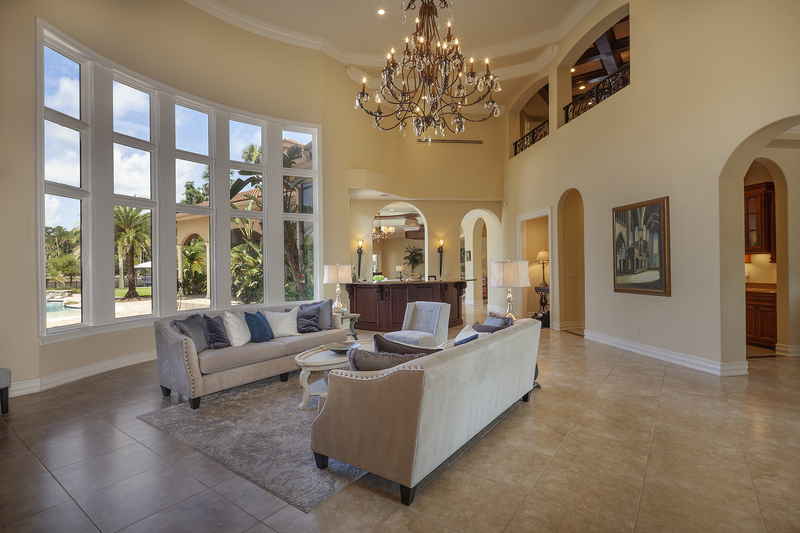 The exquisite interior includes a double-height lving room with a two-story Italian marble fireplace. 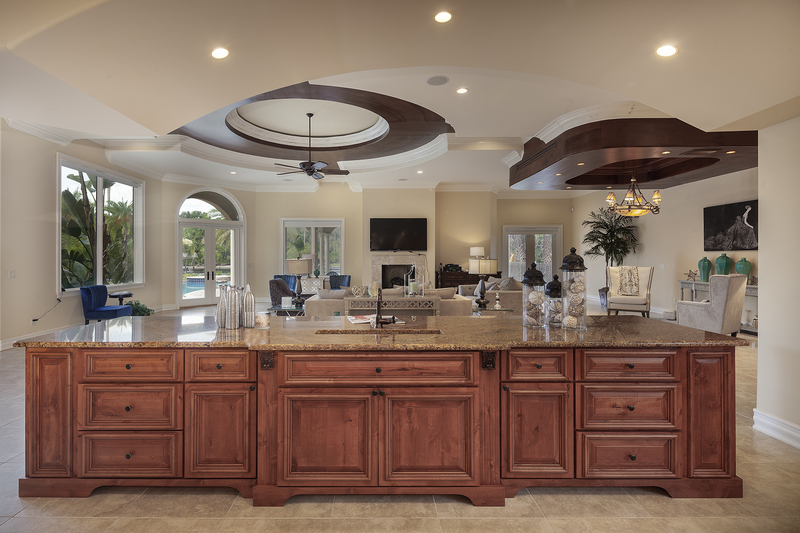 The epicurean kitchen opens into the family room with views of the pool. The owner’s suite has its own patio and separate steam room. 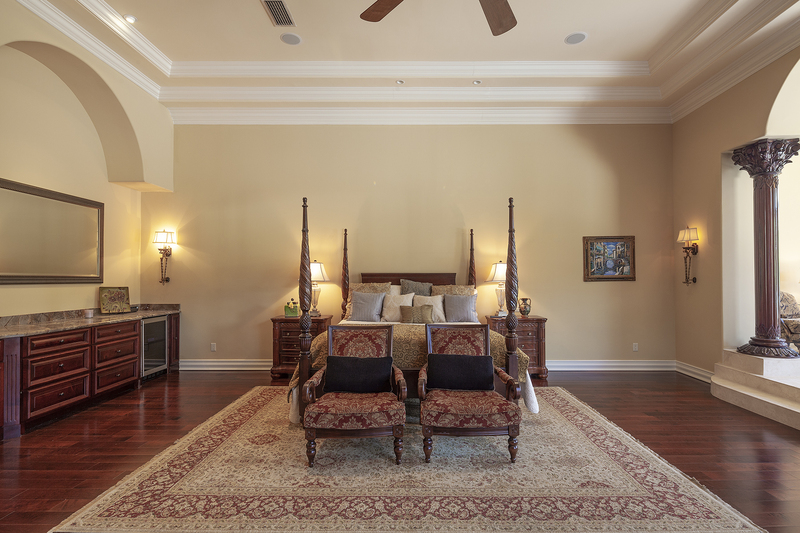 The upstairs includes a media room, billiards room, and three bedrooms and bathrooms. The home also features maids quarters and a four-car garage with tile flooring. This home is listed with $3.2 million with Watson Realty Corp., an affiliate of Luxury Portfolio International®.